NASW-NC has 5 Full-time and 1 Part-time staff available to assist members. While we advocate for all social workers and the profession, please note that if you are not a member, our time is limited to answer most questions or assist you, as our services are a membership benefit. Valerie obtained her Master of Social Work and Public Policy degrees from the University of Minnesota. Valerie’s social work experience includes a focus on refugee and immigrant families, early childhood education, women and youth education, affordable housing, and nonprofit management. Kay Castillo holds a BSW from Campbell University. In her role at NASW-NC, Kay is a registered lobbyist and spends her time advancing the social work profession through policy development at the NC General Assembly and with various Departments' leadership. Giving social workers a voice at the table among NASW-NC’s many Coalition partners, Kay has served in a variety of leadership roles. Kay is the recent Past-Chair of The Coalition, a statewide organization advocating on behalf of Mental Health/Intellectual and Developmental Disabilities/Substance Use Disorder Services; and current Secretary for the Mental Health Coalition, a subcommittee of The Coalition focusing on mental health policy. Kay is also the International Coordinator for the NASW-NC International District and communicates with over 300 NASW members working and living abroad. Hope received her BA from Meredith College and a Certificate of Nonprofit Management from Duke University. Hope develops and implements programs that strengthen the quality of continuing education options for Social Workers in North Carolina. In addition to her role in creating learning environments for professionals to develop their skill, Hope also enjoys helping young professionals stake their claim in their chosen field, and seasoned professionals get more from their careers. Kristen received both her Associate of Arts and Associate of Science degrees from Wake Technical Community College. Kristen has been with NASW-NC since 2011 and has since transformed office functionality by strengthening contract and partner relations, implementing data organization procedures, advancing marketing and communications programs, developing and building non-dues revenue programs to enhance the chapter financially, and many other essential daily functions. 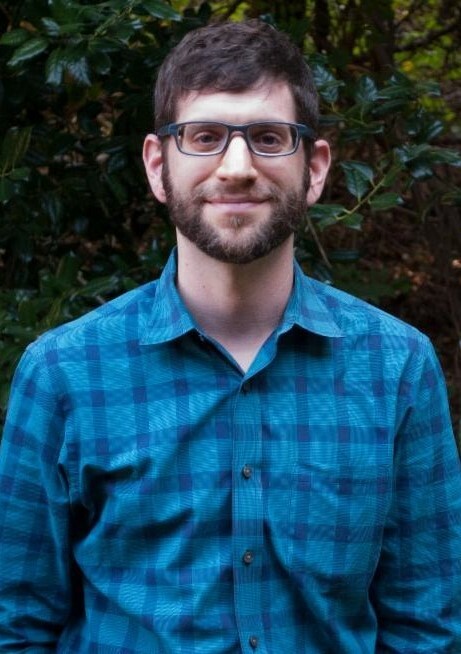 A graduate of UNC-Chapel Hill's School of Social Work, Seth has experience in program management, technical assistance, coalition building, evaluation, and messaging. In addition to his current work engaging with and supporting members of NASW-NC, Seth has worked extensively with individuals affected by mental illness, rural communities, and LGBTQ individuals, as well as with men and boys to prevent sexual and dating violence.